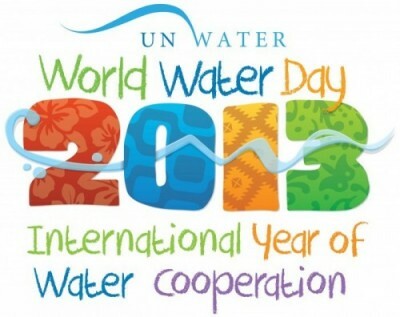 Did you see what we achieved for world water day 2013? We took to twitter to raise awareness of the worlds water crisis and the results surpassed all expectations. 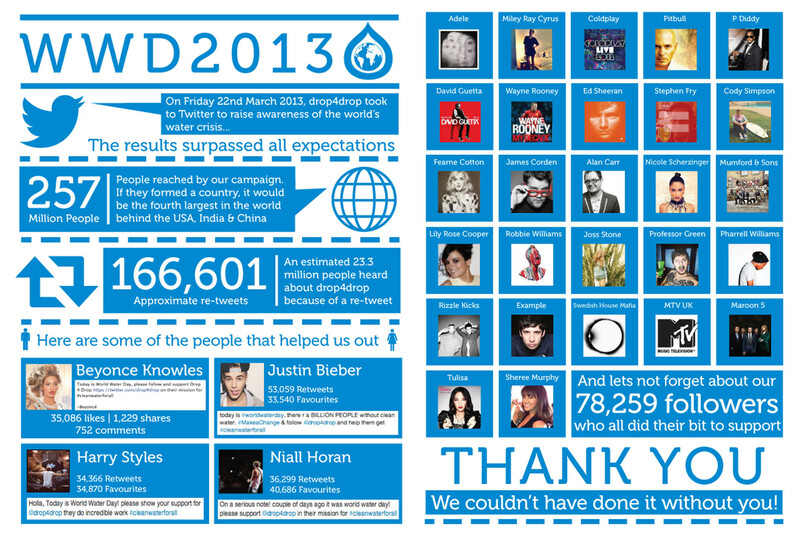 We reached over 257 million people with a little bit of help from some very familiar faces and of course you guys, our dedicated followers! We are planning for even bigger and better results this year. Be sure to join us on Saturday March 22nd 2014 – the more people we can reach the more people we can bring clean water to.